In this project we’re upcycling a classic construction kit from 1969. Astrolite by Hasbro, introduced in 1969, was a building toy set made of clear tubes that snap fit together, allowing one to build cities or robots of light! 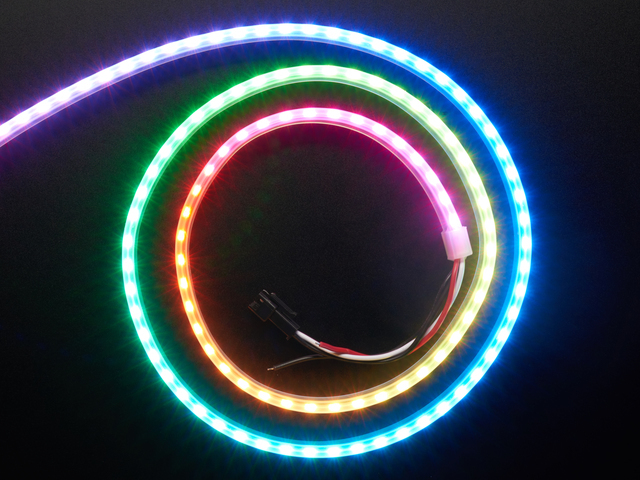 In this project we’re adding NeoPixels and motorizing the color wheel. 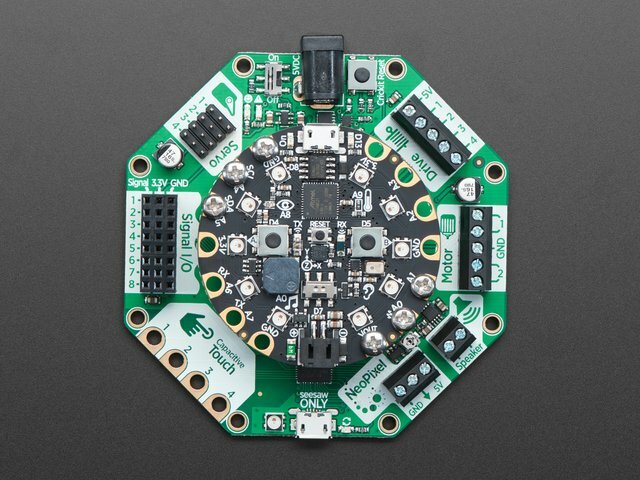 The Adafruit CRICKIT is great for this project, it can drive NeoPixels, servos and lots of other sensors and components for building robots. The board and components fit inside the light box and secured with 3d printed parts. All of the components stack on top of each other, making this an easy mod! The 3d files are free to download and modify in any CAD package! 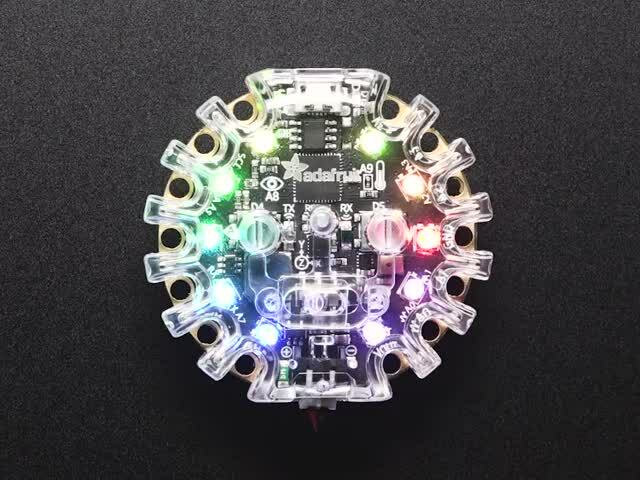 Program the Crickit and Circuit Playground Express with Microsoft Makecode or Circuit Python. 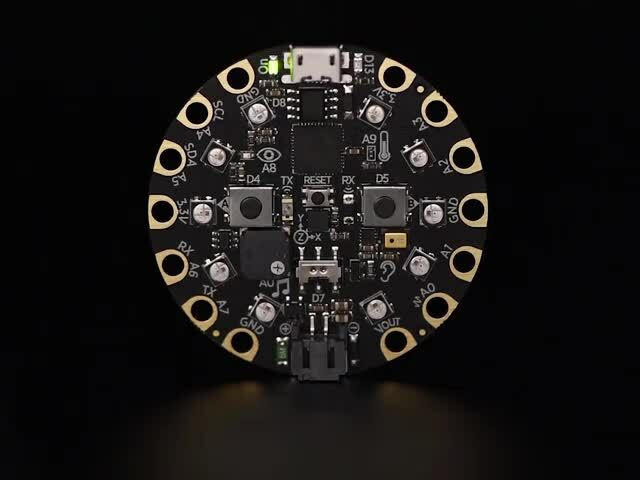 Use the onboard sensors to trigger drivers, motors, change light animations and sounds. Add our polycarbonate case to a couple of Circuit Playground Expresses to add even more interactive lights! We 3d printed ¼ tripod attachments to fit with the tubes! This guide was first published on Jan 21, 2019. It was last updated on Jan 21, 2019. This page (Overview) was last updated on Apr 15, 2019.